!! OMG, gossip: Ezra Miller said people told him he made a mistake coming out !! 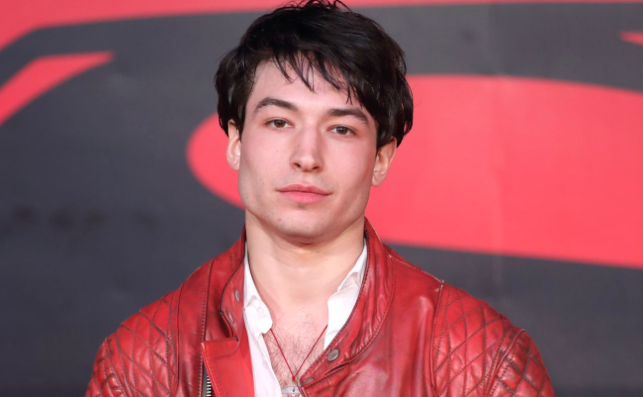 Be the first to comment on "OMG, gossip: Ezra Miller said people told him he made a mistake coming out"